nordic craft: Spring is almost here! We've had a couple of lovely days here in Gothenburg, the snow is melting and the sun is shining. I'm so ready for spring to come! I've been crazy busy with my thesis, so there hasn't really been much crafting for the last couple of weeks... But here's a couple of completed pages. I'm a bit late with my March page for the calendar challenge, but here it is finally! A little bit of spring decoration... 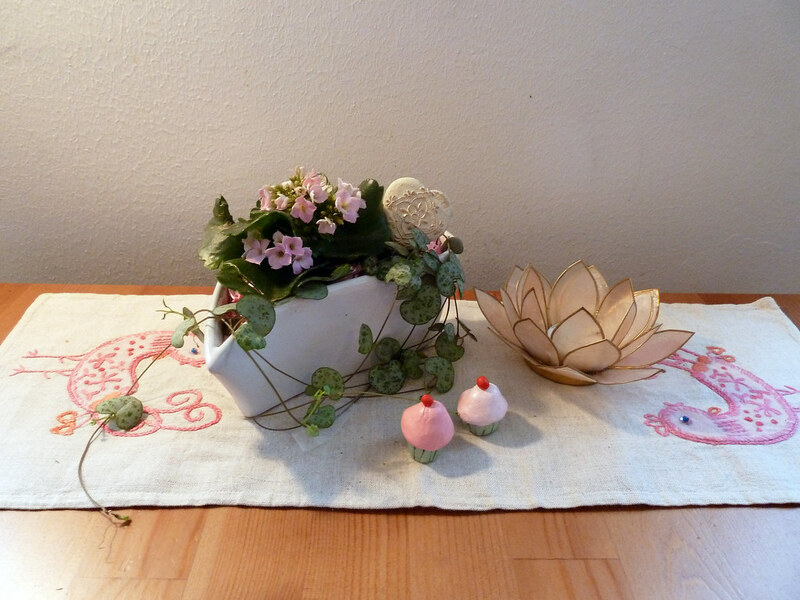 The two little cupcakes are handmade by me, finally got them painted a few weeks ago... And don't you just love the table runner? It was made by my mom when she was a kid, circa 1965! Still looks good as new, and I love it so! Please forgive the goofy expression and my hunchback pose! 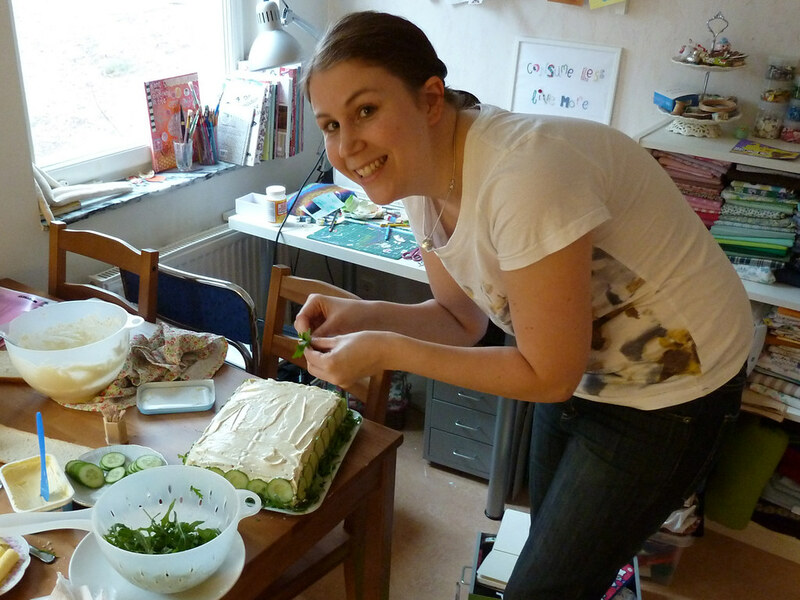 :-D My dear friend Johan had his 30th birthday this weekend, and Keith and I offered to help with the food prep. 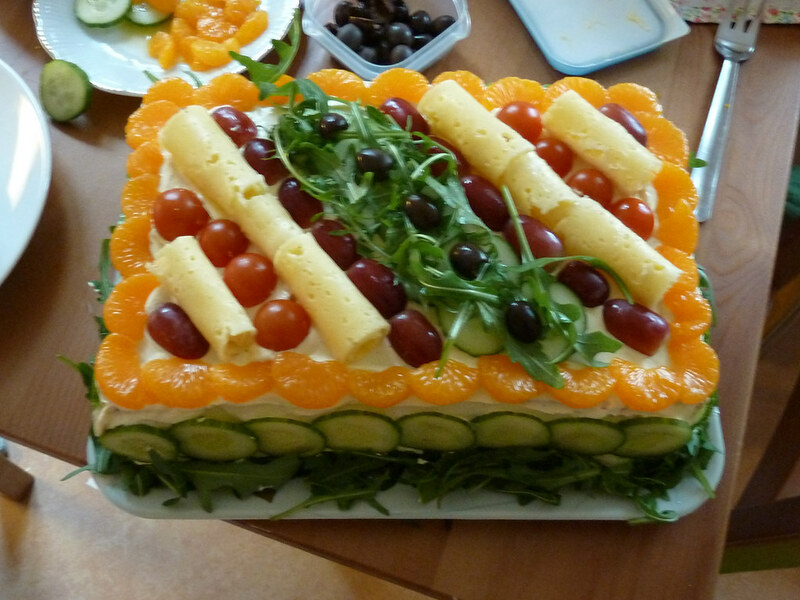 This is a traditional Swedish Smörgåstårta (literally translates as "sandwich cake"). An odd dish if you ask me, but Johan loves them so there you go... If anyone's curious, here's a link with some info about this Swedish curiosity... Hope you're all having a great week! 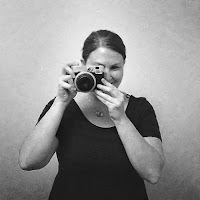 Thanks for commenting on my blog this morning. Thought I would return the visit.... I love your work! I remember seeing your January calendar page with the dressed up kitty. It's so cute! Good work on the journal pages also. The colors are terrific! 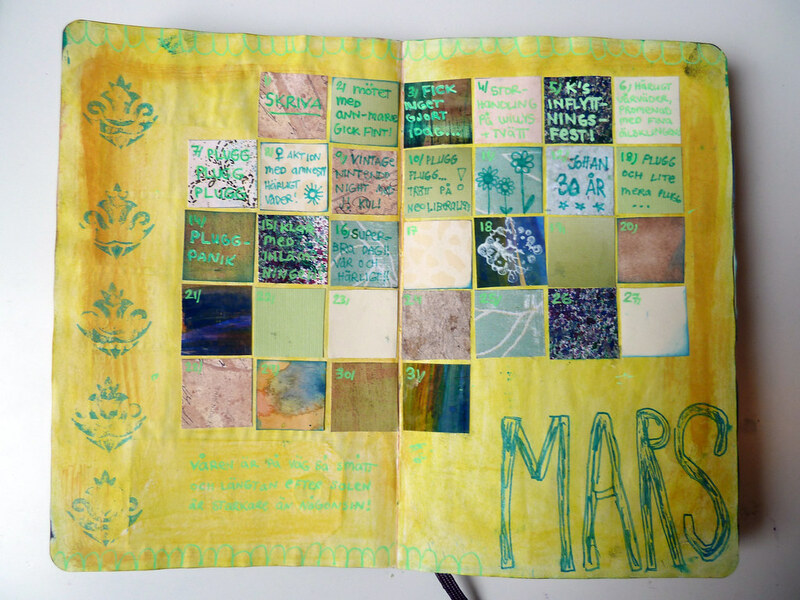 I love the March journal - great squares for each day ! Interesting Swedish cake too. 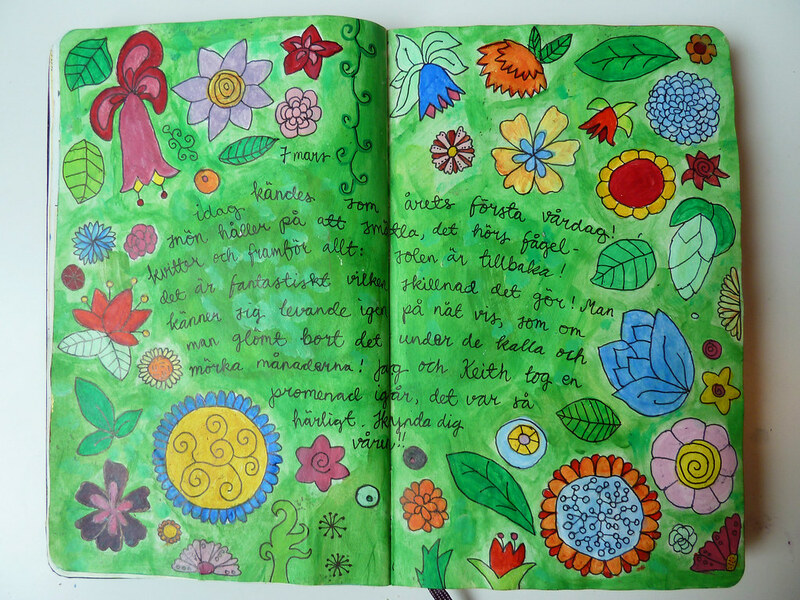 Härliga art journal sidor tycker jag! And about smörgåstårta, it's' not strange it is the most delicious sandwich ever! Yum!